Some said there would be trouble. Bound to be. 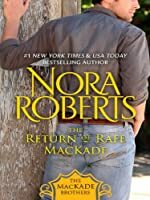 Trouble hung around Rafe MacKade like a bell around a bull's neck. Oh, he was as handsome as ever, with those devil's good looks the MacKades were gifted -- or cursed -- with. If a female had breath in her body, she couldn't help but look twice at that loose-legged stride that seemed to dare anyone to get in the way. And what about that newcomer, Regan Bishop? Pretty as a picture, but a little prim. 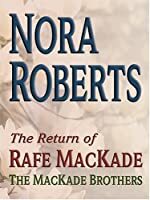 Would she be impervious to the legendary MacKade charm? 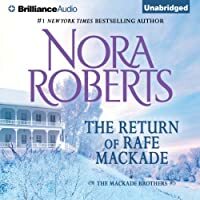 The MacKade Brothers: Looking for trouble -- and always finding it. Now they're on a collision course with love.